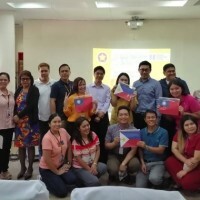 TAIPEI (Taiwan News) -- The Taiwan Education Center Philippines, in cooperation with St. Paul University Quezon City, held an event yesterday (Feb. 18) that encouraged students and faculty members of the university to go to Taiwan for further studies of Mandarin, and even apply for scholarships to pursue doctoral degrees, reported CNA. During the event, Lee Cheng-han (李政翰), the education secretary at Taiwan's representative office in Manila, emphasized that Taiwan can offer enriching courses regardless of whether students want to develop their academic skills or develop their practical abilities. 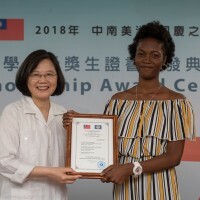 He also explained that the Taiwan government offers multiple scholarships to travel to Taiwan to pursue their degrees or study Mandarin. 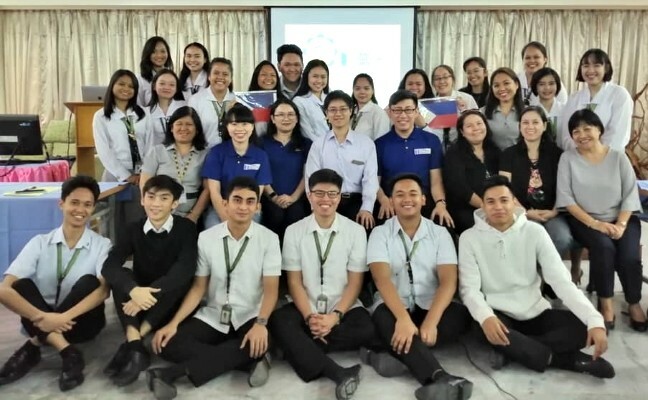 Huang Tse-hsiang (黃澤翔), project manager of the center, said that the aim of the event was to help more Filipino students understand the possibilities and benefits of learning foreign languages. The Taiwan Education Center Philippines was founded by the Ministry of Education and is managed by Taiwan's National Sun Yat-sen University. 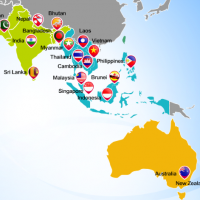 The center was established in Manila in September 2017 to promote Chinese language teaching, cultivate Chinese teachers, and promote academic and educational exchanges between Taiwan and the Philippines.